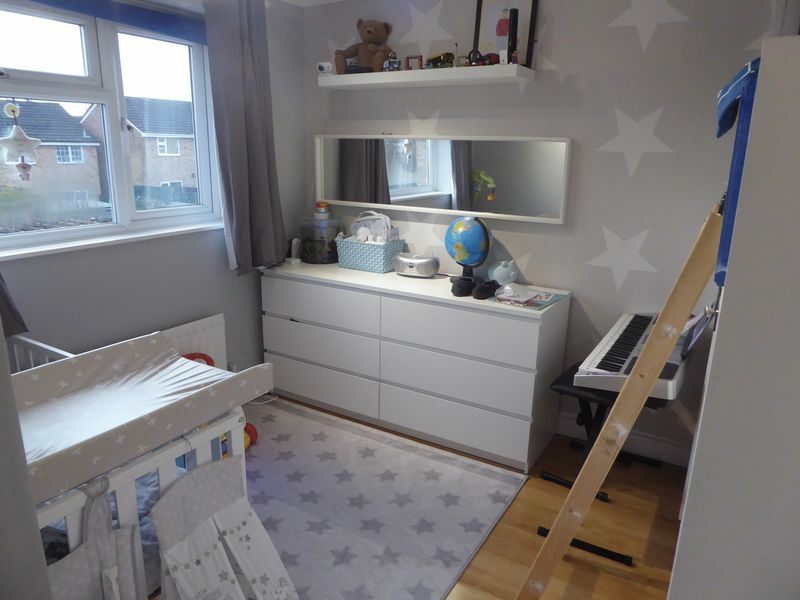 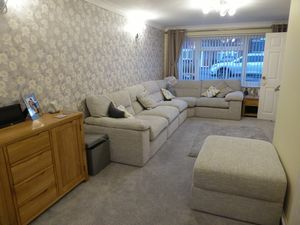 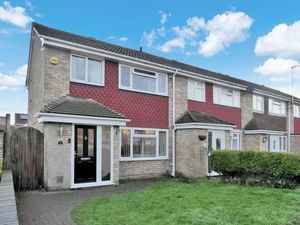 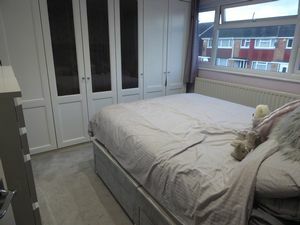 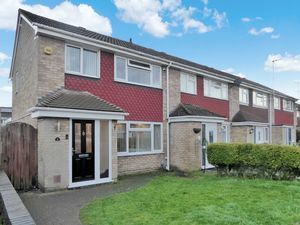 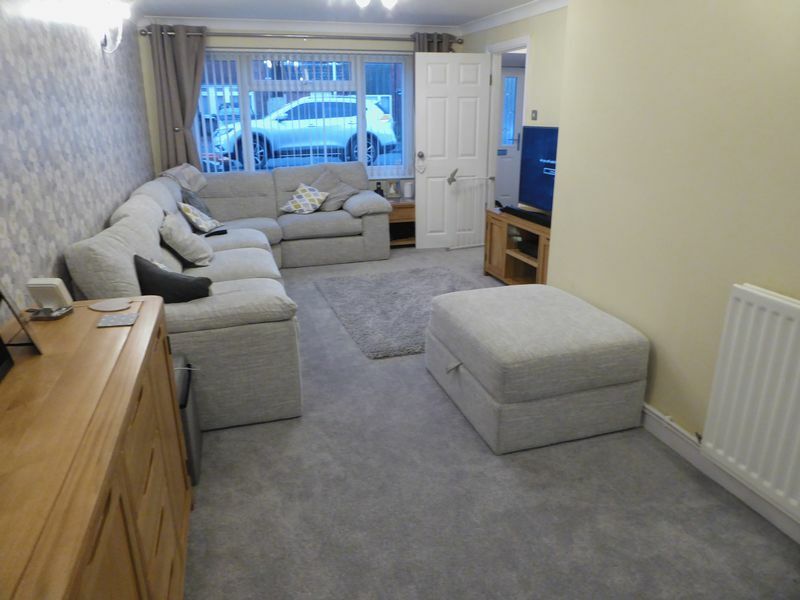 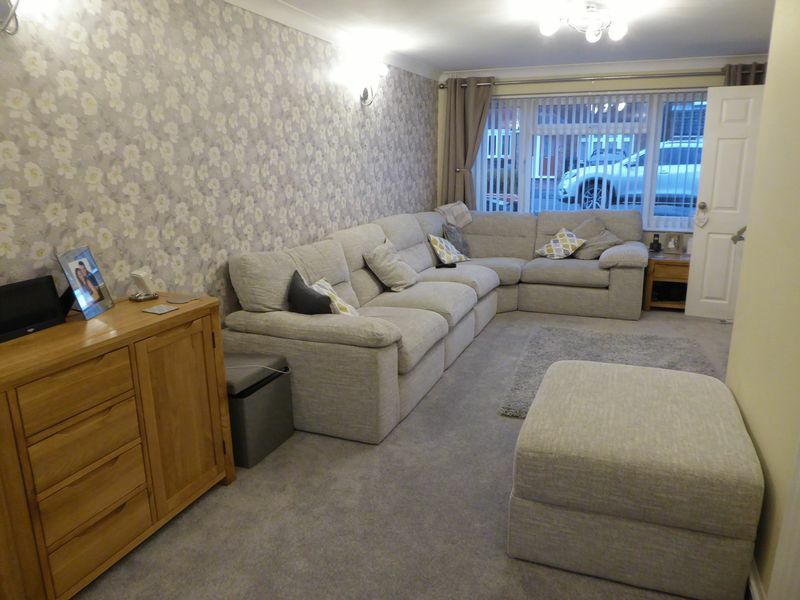 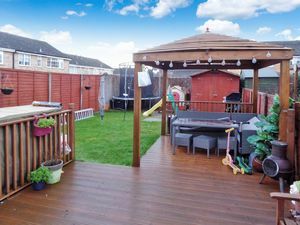 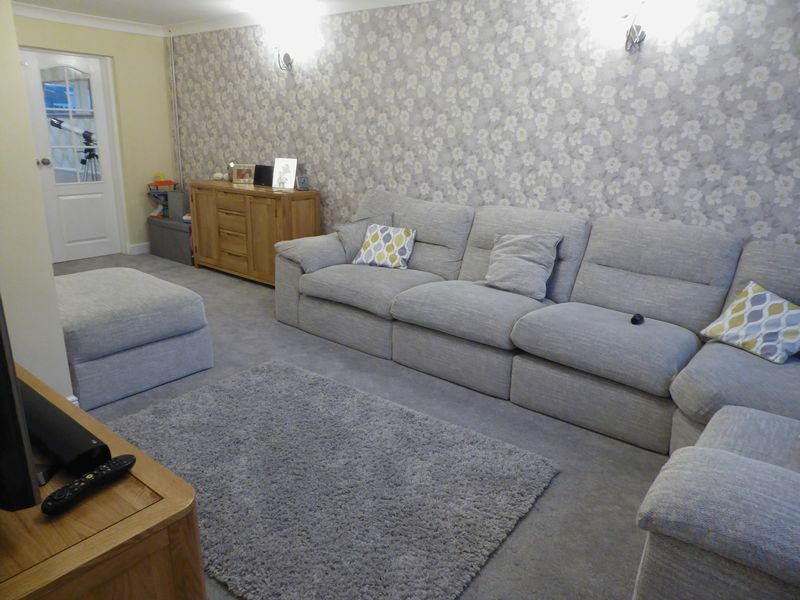 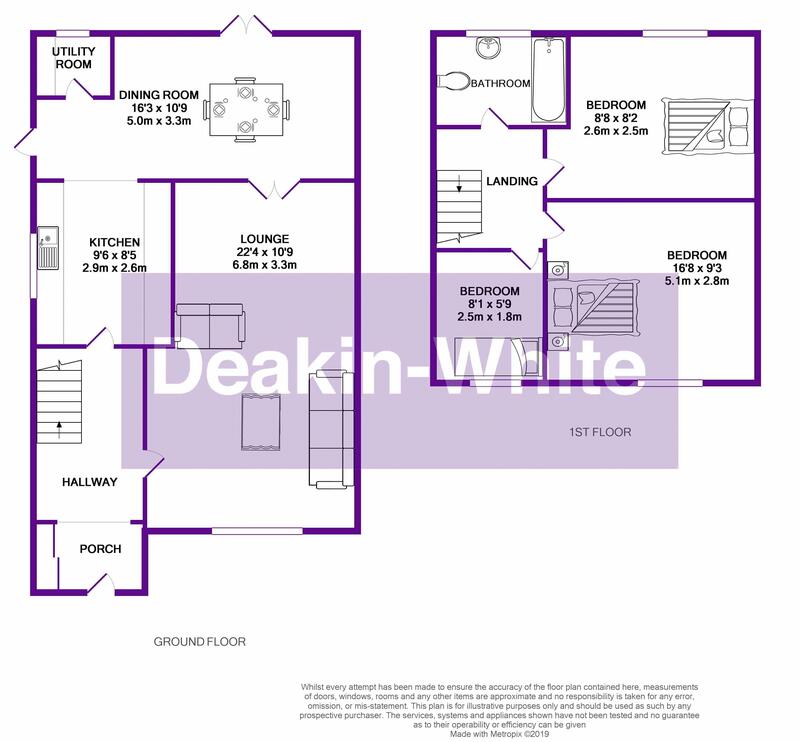 Deakin-White are delighted to offer for sale this extended three bedroom family home situated in a quiet cul-de-sac in North Dunstable close to the Northern Bypass & J11a of the M1 Motorway. 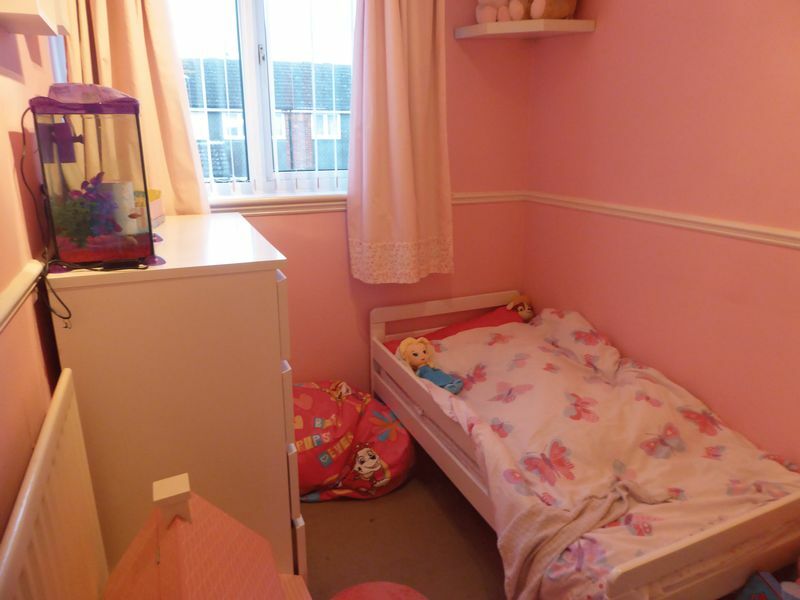 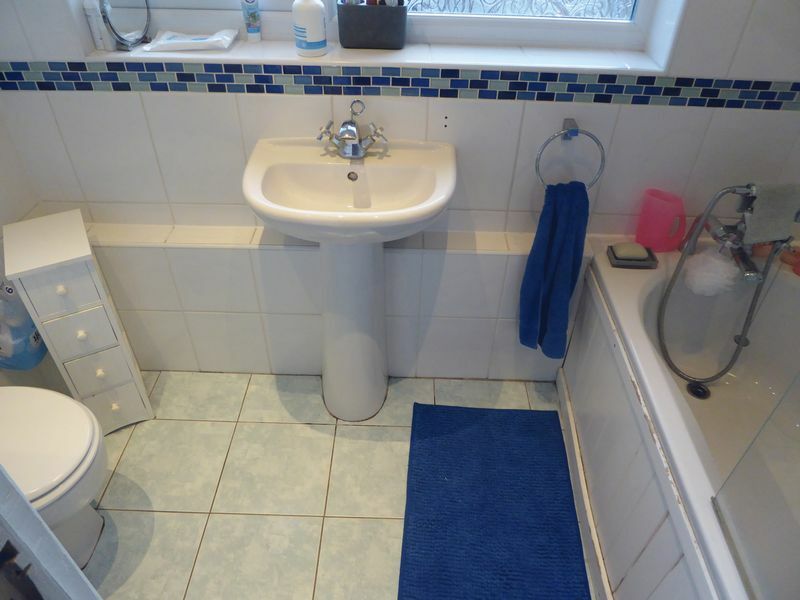 This property is offered for sale in very good decorative order. 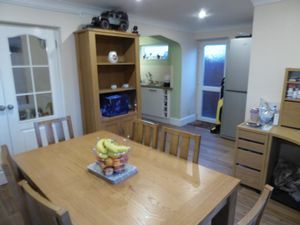 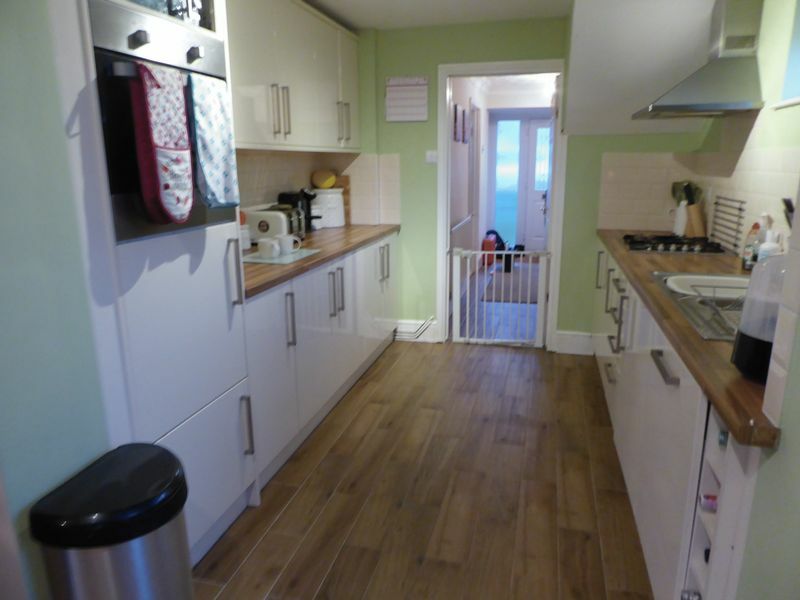 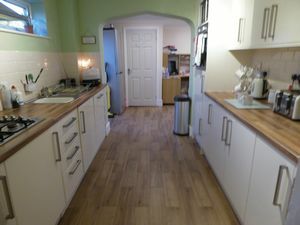 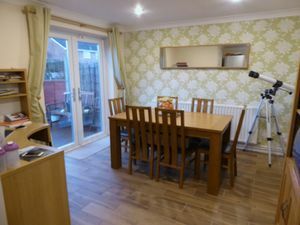 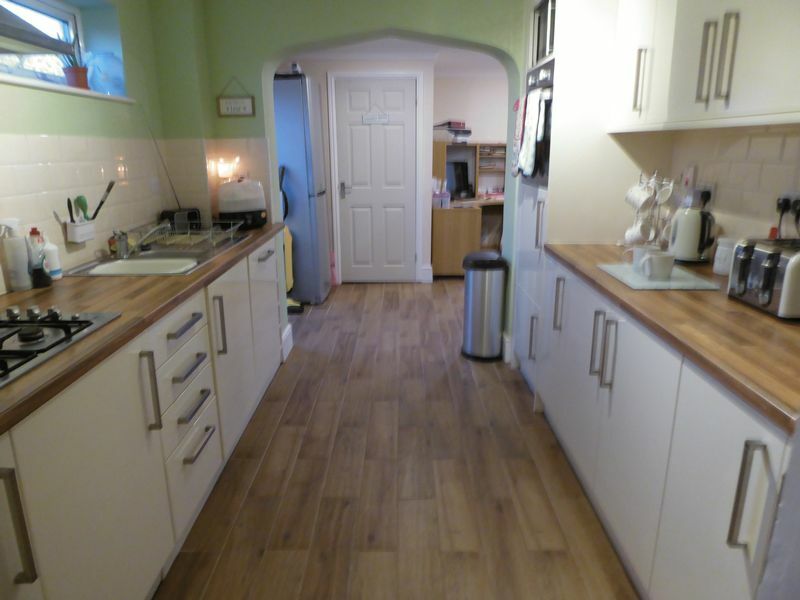 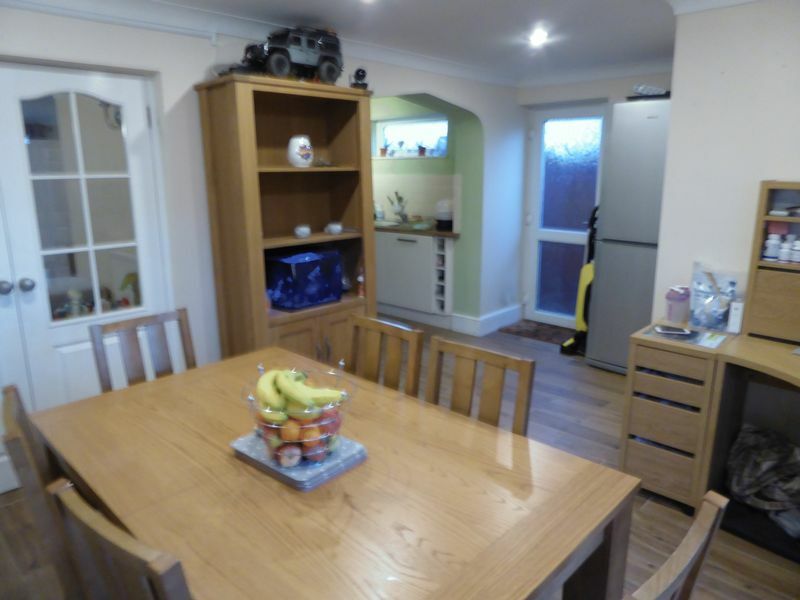 Accommodation includes an entrance hall, lounge, refitted kitchen and extended diner with a utility room. On the first floor there are three bedrooms and a family bathroom. 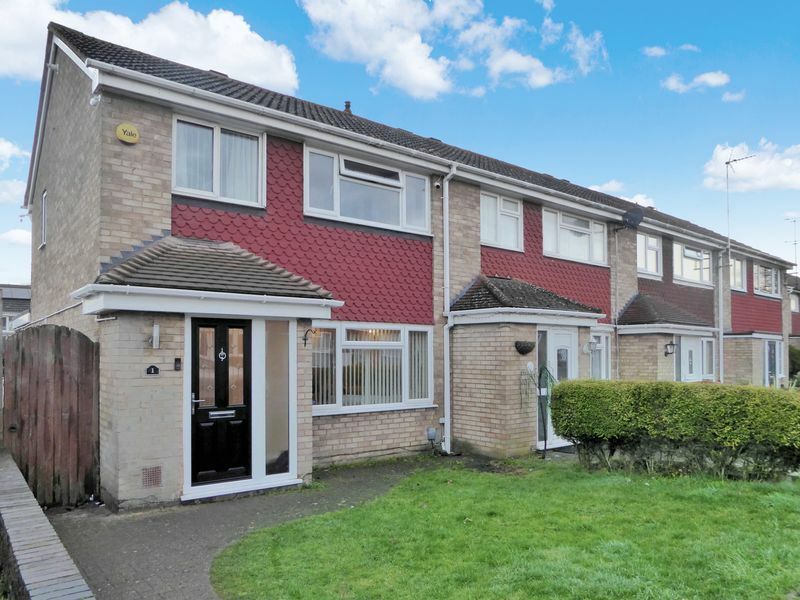 To the front there is a garage in a near by block and front & rear gardens. This property is close to Central Dunstable, the A5, local shops and within good school catchments.